Gail Enright gail@michaelenright.ie is currently taking names of those interested in participating in the mirror fleet here in the Royal Cork. Please contact Gail directly at the above email address. 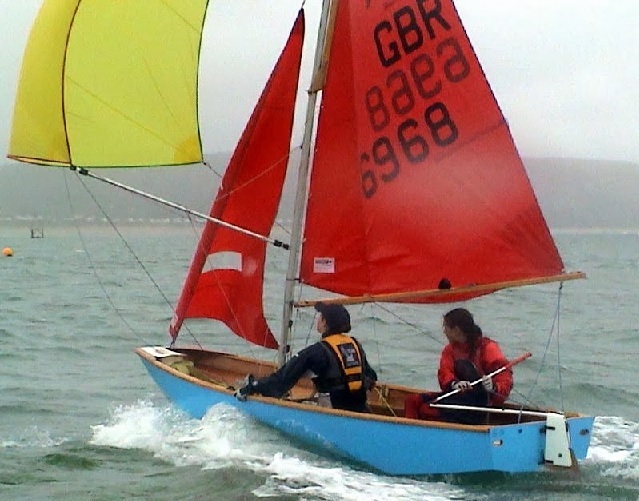 With the Mirror Europeans next August, the fleet are eager to get the season started. 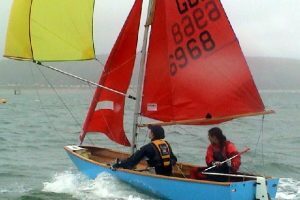 Racing will start on Saturday 23rd April with mixed dinghies.